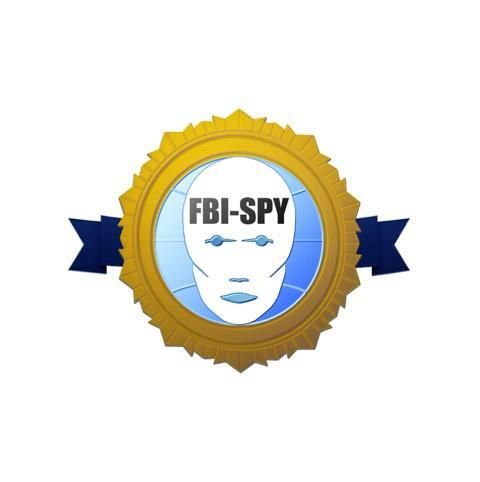 Oh my stars and garters .... fbi-spy has only gone and compiled some clobbering links to some holy supersmart papers so you can be the best there is at what you do. NOOOOO! OH YESSS! Do you recognize its authority now? The exhibition Reflecting Culture: The Evolution of American Comic Book Superheroes (July 14, 2007 through January 13, 2008) traced the evolution of American comic book Superheroes from the Golden Age of comics (1938-1951) to the present. What are superhero movies really all about? Why is Superman still so popular?